Premier Construction magazine is the flagship publication of ROMA Publications Ltd. This superb full-colour A4 magazine features construction projects from across the UK and profiles the industry’s most innovative companies. 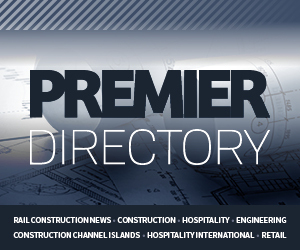 As well as up-to-date news, features and reviews of construction projects, Premier Construction includes articles on travel, health and safety, new products and innovations and government legislation. The magazine provides a one-stop-shop for construction industry information in an eye-catching, interactive format. Premier Construction has built up a focused client readership of 15,000 people including all the main decision makers in the construction industry. 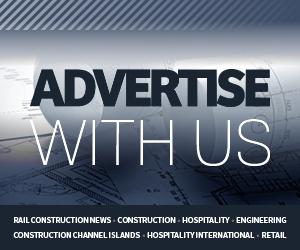 Our audience includes major contractors, construction companies, sub-contractors and suppliers, local government and local authorities, architects, quantity surveyors, mechanical and electrical engineers and structural engineers.